Today, 83% of consumers use the internet as part of their process to buy life insurance and 70% go online to get an auto insurance quote. As people become more comfortable researching and purchasing online, they’re buying everything from shoes to automobiles. While the Consumer Financial Protection Bureau (CFPB) continues to review the information it received from financial institutions and consumers regarding how overdraft programs impact account holders and smaller financial institutions, efforts to thwart programs which utilize practices that are harmful to consumers continue. 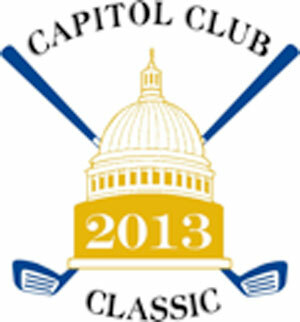 Register for the Capitol Club Classic! Shop America has a new look and enhanced features! Shop America now features over 1,500 merchants that offer cash back for every purchase you make. The Shop America website also has a new look and added features to enhance your shopping experience. Our Family Social CU (OFSCU) in Omaha, Neb., which serves only direct descendants of a family line, was featured Sunday on news show CBS This Morning, in a story that illustrated the credit union difference. Invest in America and General Motors (GM) have proactively taken steps to help credit unions secure auto financing, when utilizing the Credit Union Discount from GM.